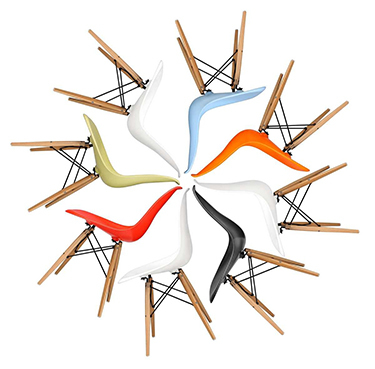 Everybody wants to make its room a stunning look all the time. It is possible to have a stylish interior. Mostly every room has the unique sofas used for meeting, relaxing, and other purposes. Having a centre table equipped with stylishness and functionality means no words. Cavour desk is a perfect substitute construct with durable Oakwood, strong glasses, and striking steel. 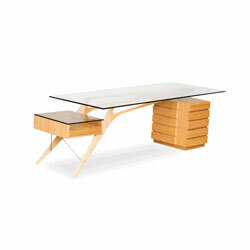 Moreover, this desk has an Italian and Scandinavian design with multiple storage sections. This distinctive piece of a desk is a perfect blend of materials, distinctive elevated compartment, and straight and curved forms angels. Having durable glass designs at the top gives this Cavour desk a touch of elegance. Its various elements are designed in such a way that ensures a perfect balance. This will not only give a stylish factor but having multitude storage means you can store a lot of material. If you do not receive a response from us, please check your spam/junk folder in case it goes there! © 2009-2016 STIN. All Rights Reserved. 30 usd gift for you! Sign up now to our newsletter and get 30$ off your first order, access to exclusive offers and giveaways, style tips, design news and interior inspiration.